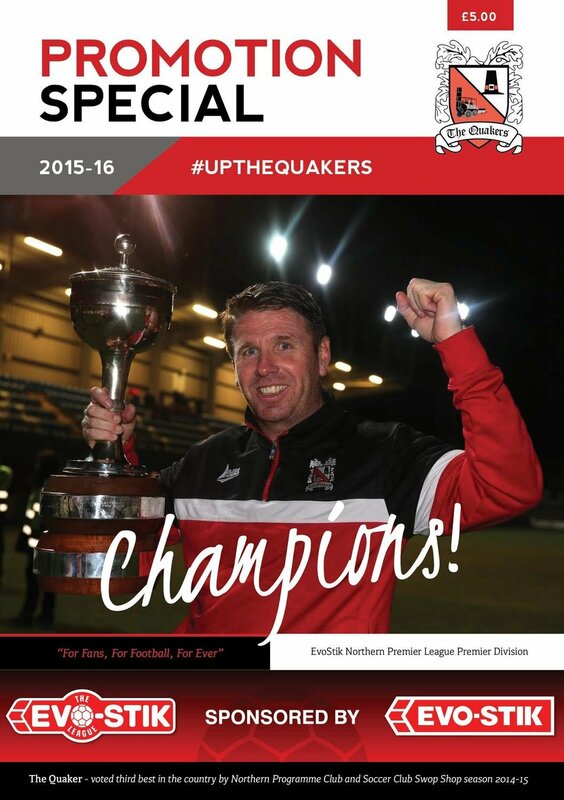 Ray Simpson has produced a 68 page promotion special programme for you to buy, celebrating a fantastic season which culminated in Darlington being crowned CHAMPIONS of the EvoStik Northern Premier League! The programme includes a review of the season, an article 'From the Boardroom' and player profiles. Also there are interviews with manager Martin Gray and most of the players. It contains some great pictures of the lads in action during the season, including that memorable 7-1 victory at Whitby, plus photos of the Trophy Presentation after the match. 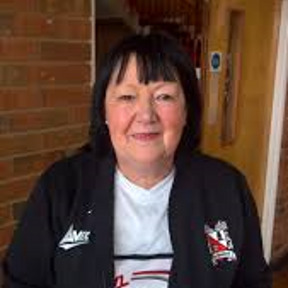 Priced at £2.00 this is a must have for all Darlo fans!